Waiting on Wednesday is a weekly event hosted by us that highlights upcoming releases that we're eagerly anticipating. 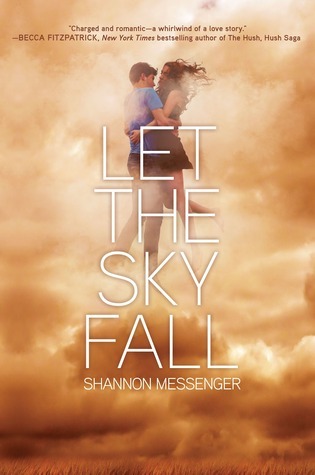 A broken past and a divided future can’t stop the electric connection of two teens in this “charged and romantic” (Becca Fitzpatrick), lush novel. YAY!!! Another debut author that I'm eager to read! Gorgeous cover, original plot and awesome name, this book has it all! I want it now! This one sounds really interesting :). 'Hush Hush' is a book that I still need to read too. I like the sound of this book. I will be adding it to goodreads. Thanks for the recommendation.